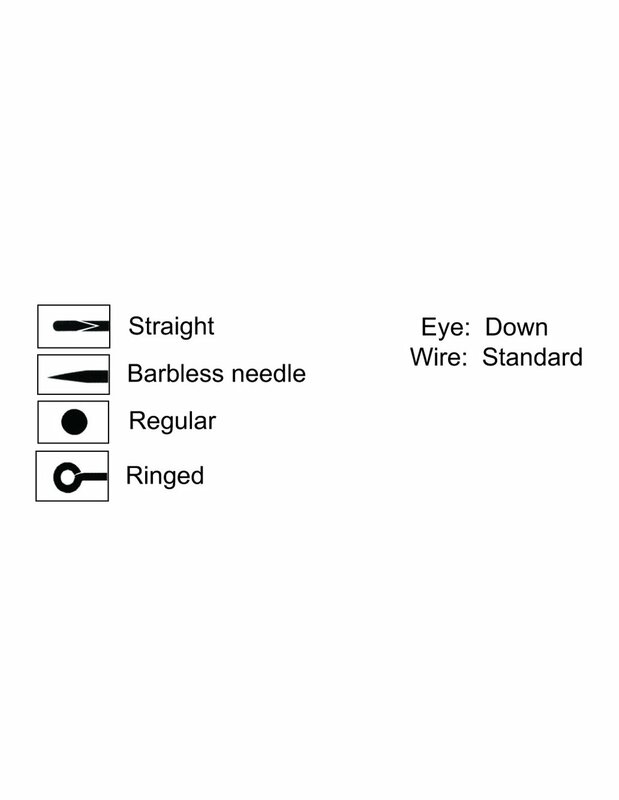 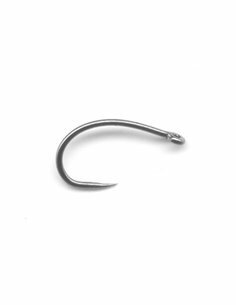 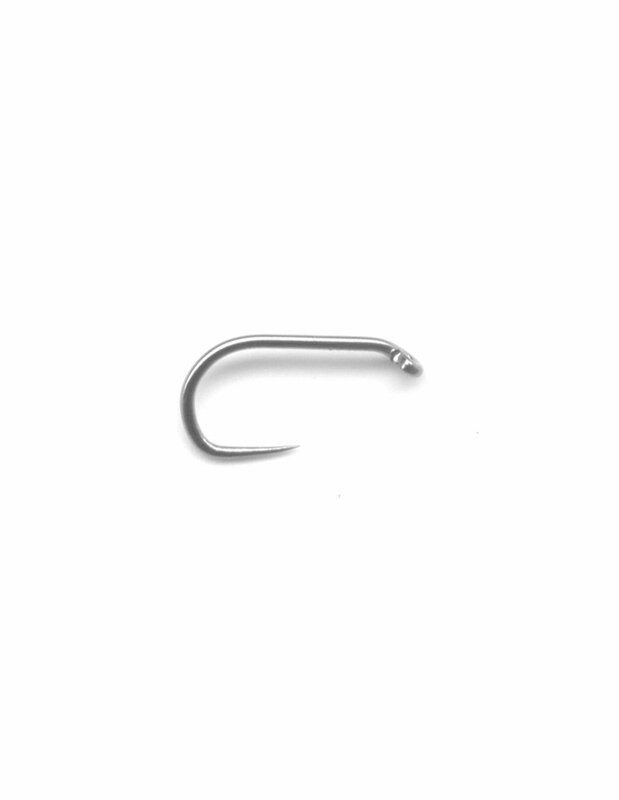 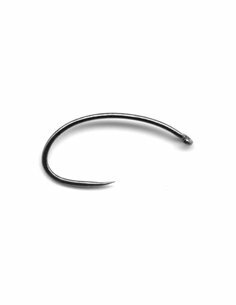 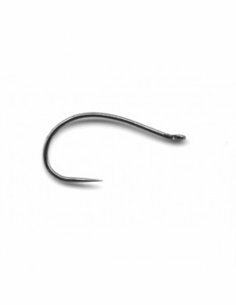 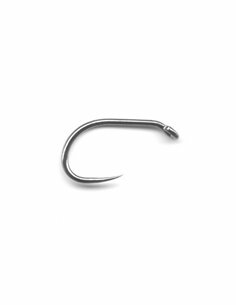 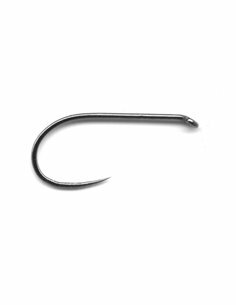 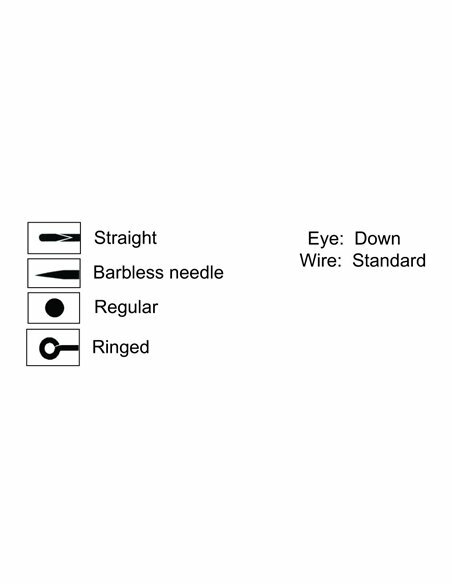 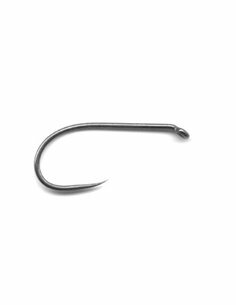 This hook is the special fly hook with shorter shank and a little bit wider gap. 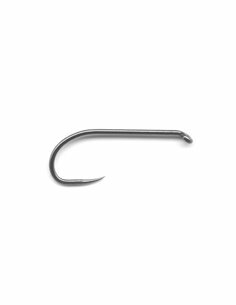 We called it " beetle hook " and recommend it for terrestrial insect, nymphs and smaller bugs. 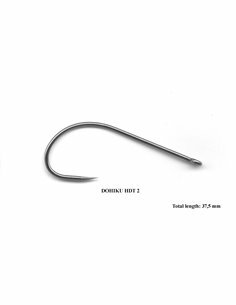 We do not recommend them for flies types of streamers, blobs and boobies.